Free standing display units (FSDUs) are designed to grab the attention of customers and promote particular products or themes. Whether you’re keen to sell sale items fast, advertise promotions or push offers throughout your store, FSDUs are proven to increase sales. Cestrian’s FSDUs are available in a range of shapes and sizes to suit different brands, from robust tiered stands to stacking cubes, totems, bins and pallet wraps. 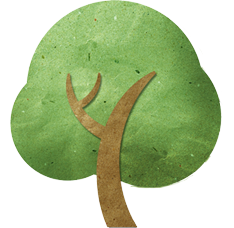 All are printed to our usual premium standard – and they’re also low-cost, lightweight and environmentally friendly. To find out more about the benefits of each type, take a look at our brochure. Our FSDU service includes design, production, picking, packing, merchandising and delivery; and you can also request assembly in advance for added convenience (though they’re also easy to assemble yourself, if you’d prefer flatpacked delivery). 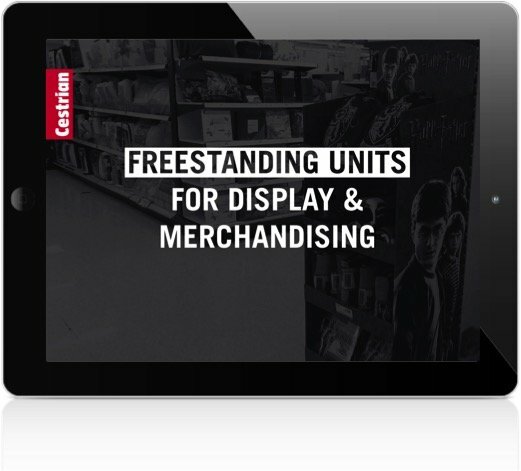 Do you have a campaign in mind that could be enhanced with our freestanding display units? Get in touch with our friendly team today to get started.